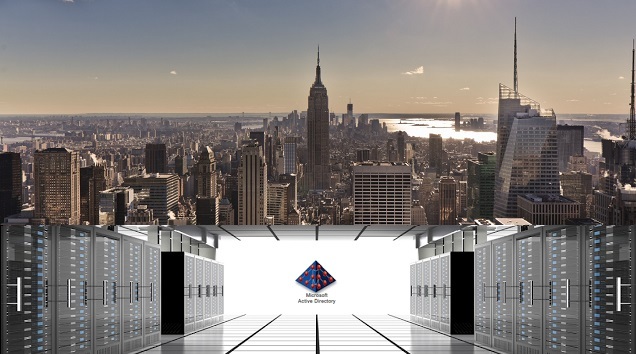 ... it is widely believed that the Pass-The-Hash (PTH) attack is the #1 attack against Active Directory deployments, primarily because it can be used to easily obtain administrative access i.e. 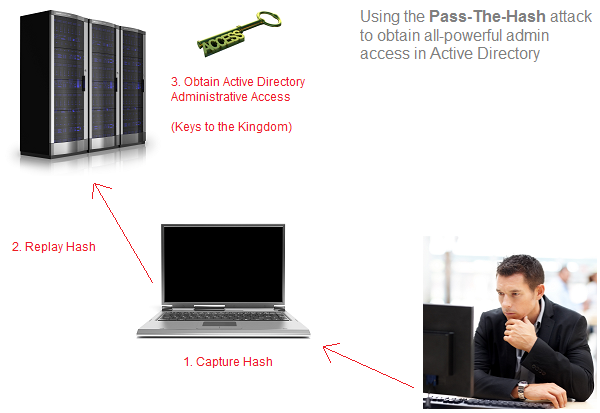 the keys to the kingdom in Active Directory deployments. 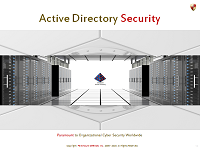 It is undoubtedly a powerful attack vector because, with the right tooling, it provides an insider a relatively easy way to obtain powerful, unrestricted administrative access in an Active Directory environment. However, it is most certainly NOT the top attack vector against Active Directory. There is at least ONE attack vector which makes it far easier to obtain administrative access in Active Directory deployments than does the PTH attack vector. 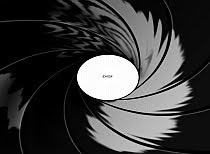 Unlike the pass-the-hash attack vector which absolutely requires a victim to have logged on to a computer owned by the attacker, the #1 attack vector has no such requirements. In fact, it does not require the victim to logon to any particular computer, and it most certainly does not require the use of such advanced tooling such as hash capture and replay tools. 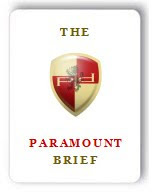 The attack vector I am referring to is far easier to carry out than to carry out the PTH attack vector, and it can be carried out by any insider, without requiring any technical know-how or hacking prowess. In fact, its attack surface is substantially vaster, and with the right tooling, it could be used to obtain administrative access in Active Directory environments almost instantly. We have reason to believe that certain Advanced Persistent Threats may have gotten adrift of it, and may be in the process of developing exploits, so to help organizations worldwide put adequate risk mitigation measures in place before such exploits make their way, we'll share the knowledge of this attack vector and its mitigation shortly. The only other thing I'll add is that it is not based on any classified information. In fact it is based on a very logical premise, and if anything, only involves a little bit of novel thinking and common sense. However, as goes the old saying, "common sense is not so common." PS: What surprises me is that even prominent cyber security experts don't seem to have a clue about this specific vector!